This hidden gem is a must see!! Schedule your appointment today for this CASH ONLY property before it is gone. 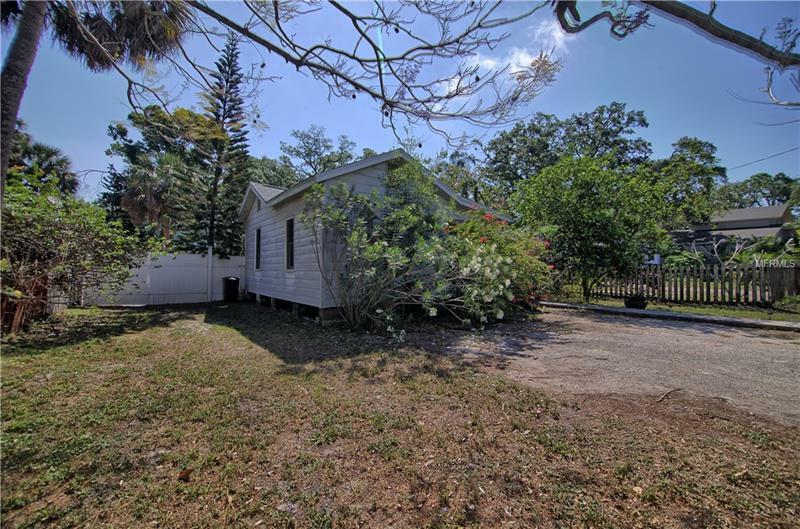 Adorable 2 bedroom, 1 bathroom bungalow in the heart of well sought after Gulfport in need of some TLC....sold AS-IS without repair or warranty. Don't Delay, Call to set up your showing today! !